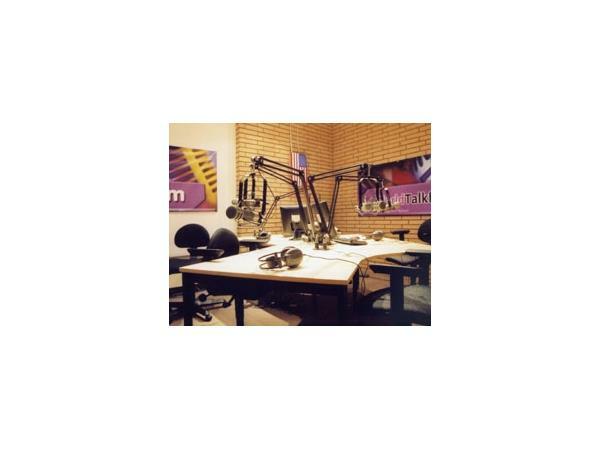 We have a great show today. 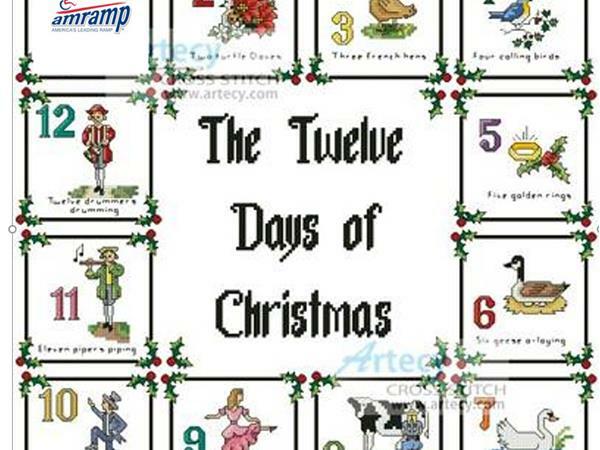 Today is Day 2 of our 12 days of franchising where Each day, from December 12 to December 24 we will ask Santa for a particular franchise. 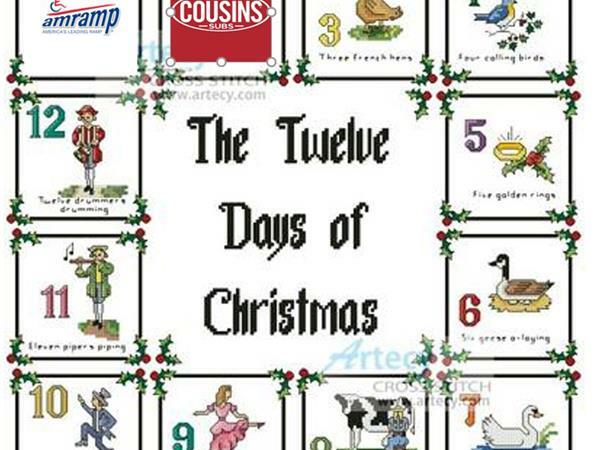 On the second day of Christmas we ask Santa for the Cousins franchise opportunity. 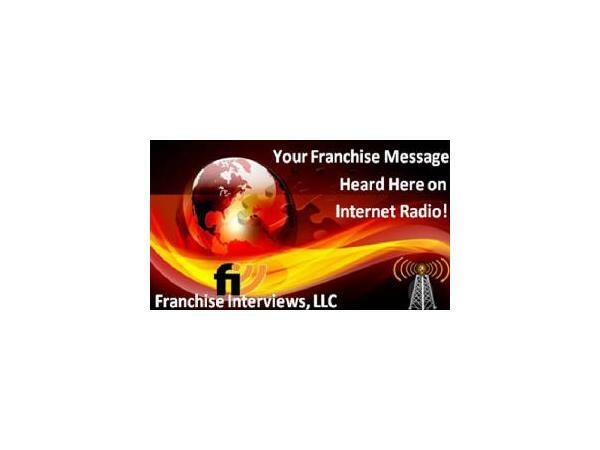 Listen to the interview to find out why! Many years ago I got to try their subs and they were amazing. 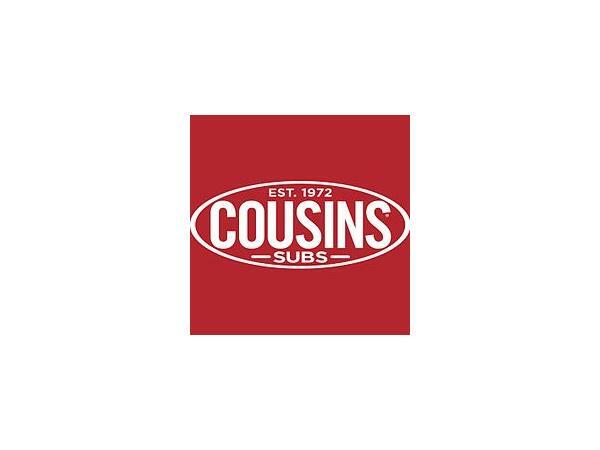 Cousins story began in 1972 when two cousins, Bill Specht and Jim Sheppard, brought their favorite style of sub sandwich from the East Coast to their new hometown of Milwaukee. Setting out to craft the finest sandwiches possible with the belief that "there is no substitute for quality," they used bread baked daily, ingredients sliced deli-fresh and grilled subs made to order—a focus on quality we take pride in today. Throughout our 44 years, Cousins has been driven by the notion to Believe in Better through the continual improvement in everything we do. That's why we work to exceed expectations through focused and deliberate actions. 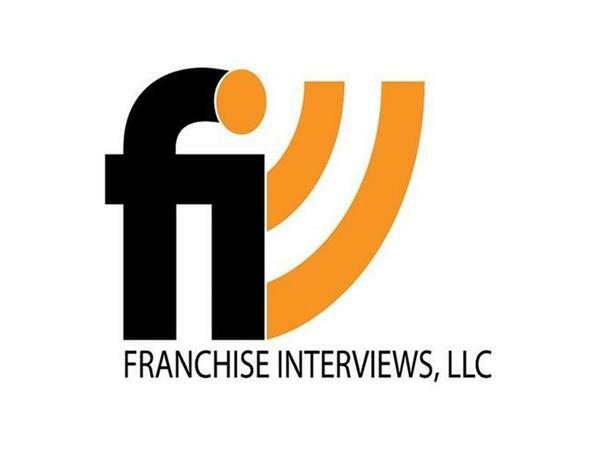 Cousins keep a steady pulse on industry and consumer trends with the end goal of providing our brand partners the best investment opportunity in the industry.